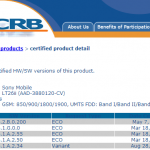 Another Sony product certified for Android 4.2.2 Jelly Bean, yes Xperia Tablet Z SGP321 Android 4.2.2 Jelly Bean 10.3.A.0.407 firmware has been certified on PTCRB dated 25 June. 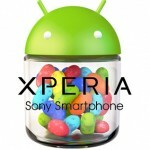 5 days ago we saw Android 4.2.2 Jelly Bean 10.3.A.0.423 firmware update on Xperia ZL C6503 and one day ago Android 4.2.2 Jelly Bean 10.3.A.0.423 firmware update on Xperia Z C6603. 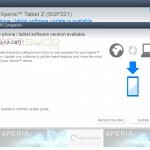 Soon we can expect now that Android 4.2.2 Jelly Bean will hit Xperia Tablet Z SGP321. 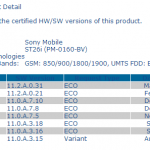 Sony has been busy now updating all their Xperia 2013 and Xperia 2012 line up. We only expect it to be a bug free update whenever it comes. A few days ago, Rooting kit for Xperia Tablet Z SGP321 android 4.1.2 Jelly Bean 10.1.1.A.1.307 firmware was made available by DooMLoRD. 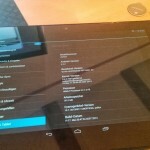 If you want to root your Xperia Tablet Z then use the version 14 of DooMLoRD Easy Rooting Toolkit. My tablet does not show any updates. I have xperia tablet Z sgp321 and it says “Your device has the latest available system updates!”, but I have 10.11.A.1.307 !! Is the update you mention only for the U.S ? Because I’m in Sweden. Well 10.3.A.0.407 firmware has not been rolled out yet. 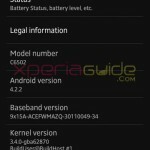 yesterday we saw XZ,ZL,ZR getting a new android 4.2.2 update….soon we can expect for Tablet Z also…don’t worry Nordic regions get updates first. 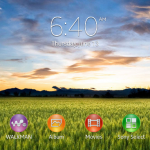 Check your Tablet connecting via PC Companion….If you have got update notification, then send us the screenshot of PC companion update notification, About phone, and software info screenshot ASAP. I have checked it using update center app and still no changes. I will connect to a pc companion once I get home and I’ll post a screenshot right after. 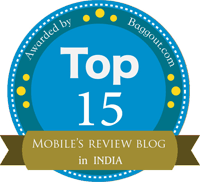 Mail us the screenshots on our mail id, through which you have received a mail from us. I tried the PC Companion and it still says “Your phone has the latest update”. Could this be a bug?